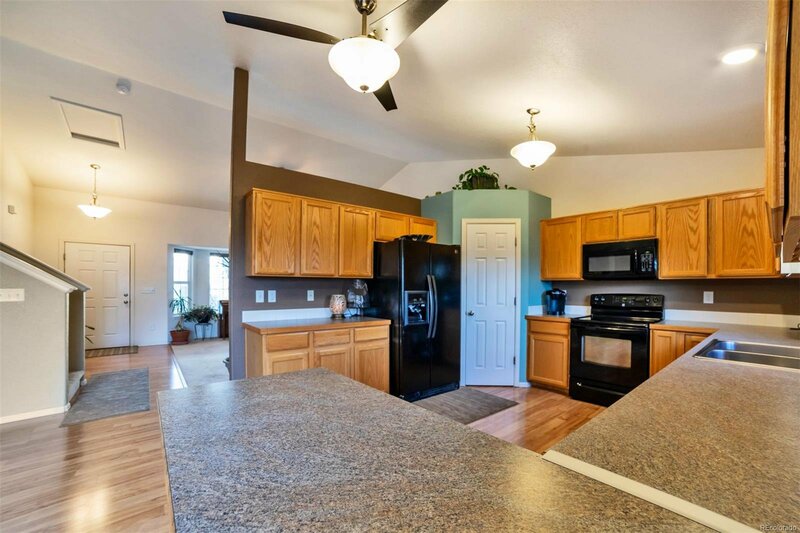 *FORMER MODEL HOME WITH ONLY 1 OWNER* This meticulous home is a must see! 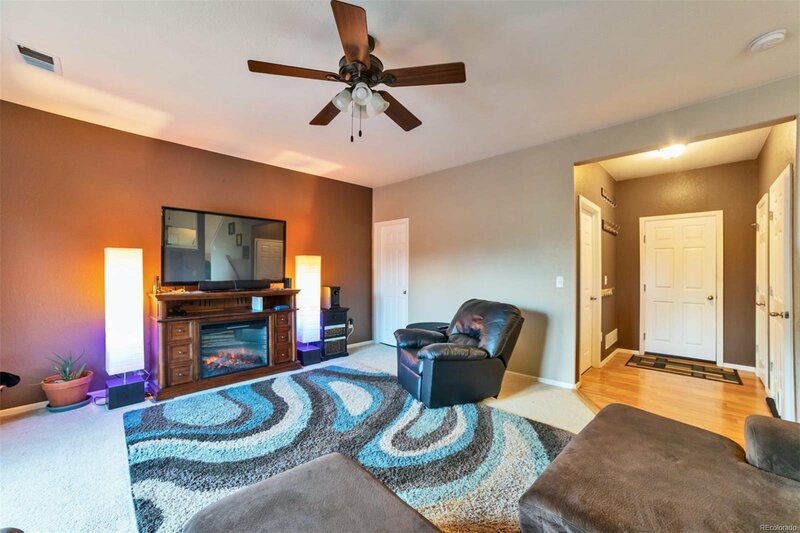 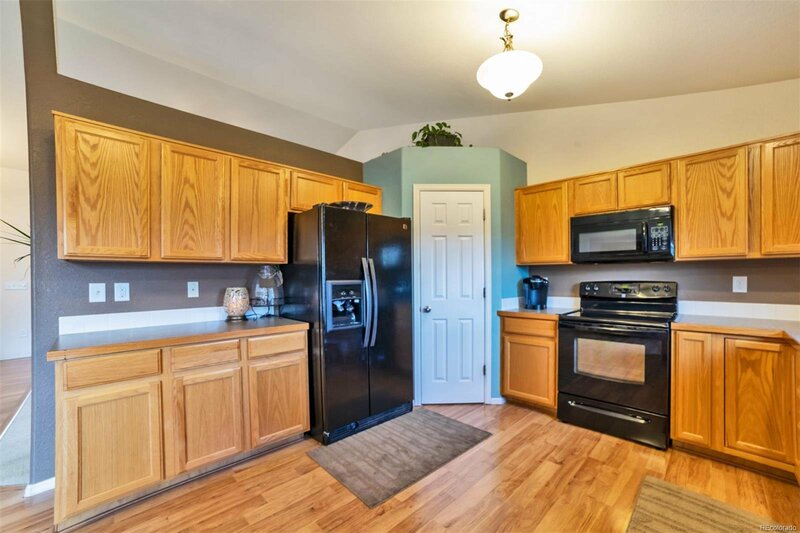 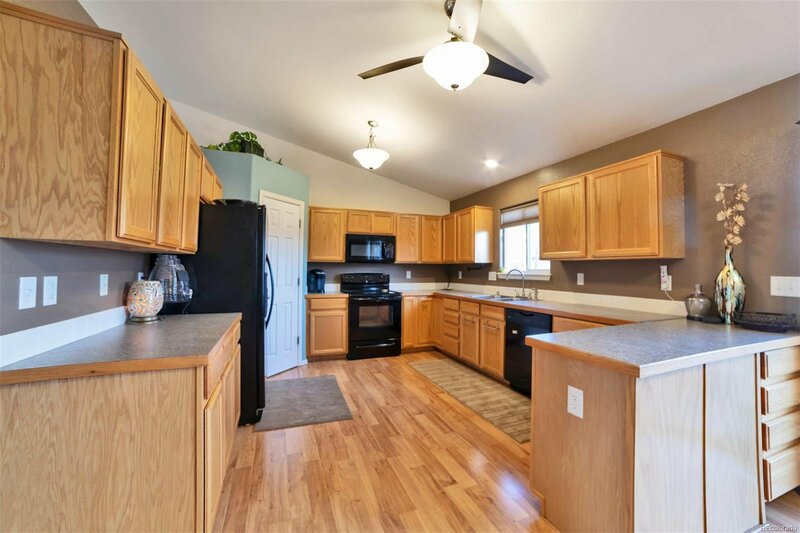 Walk into an open, bright floorplan that is ideal for any buyer looking for a move in ready home. 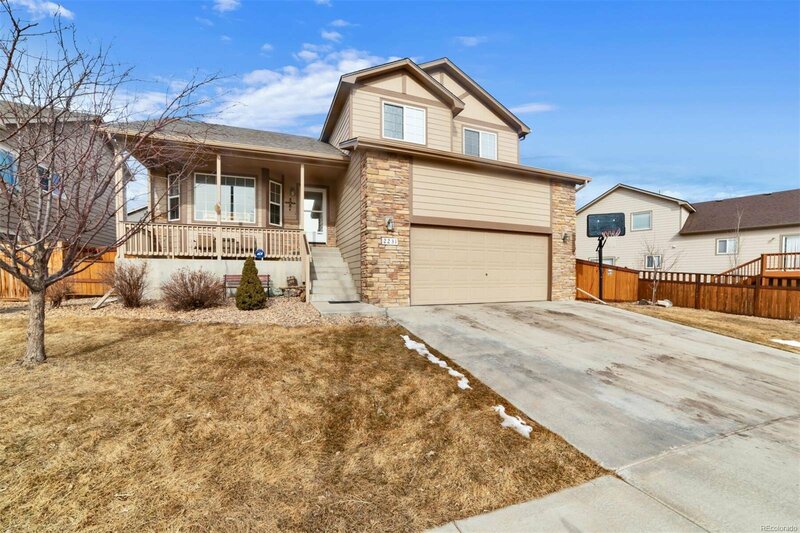 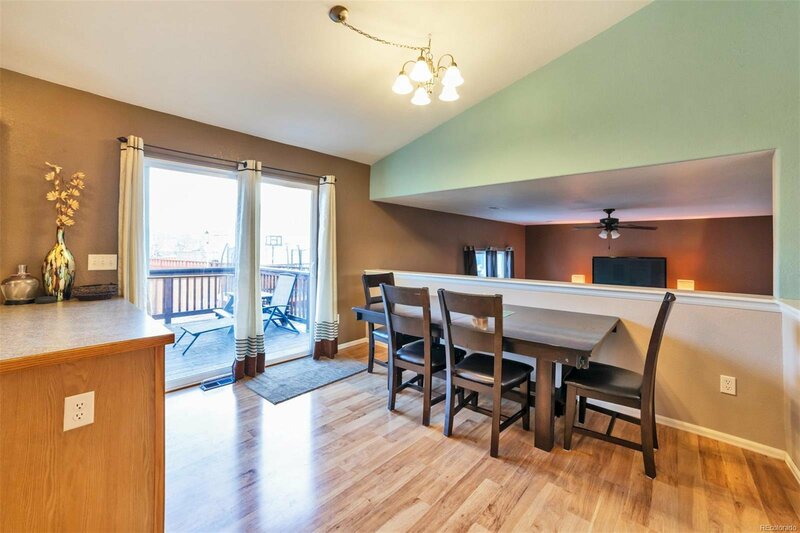 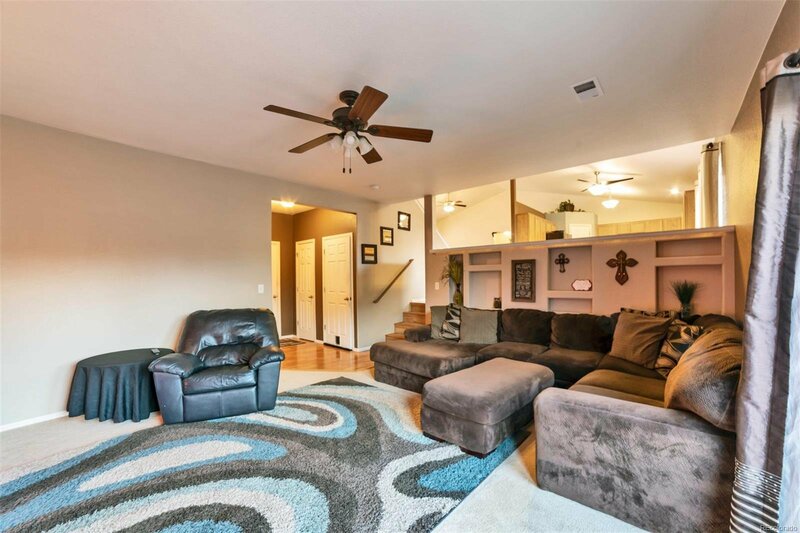 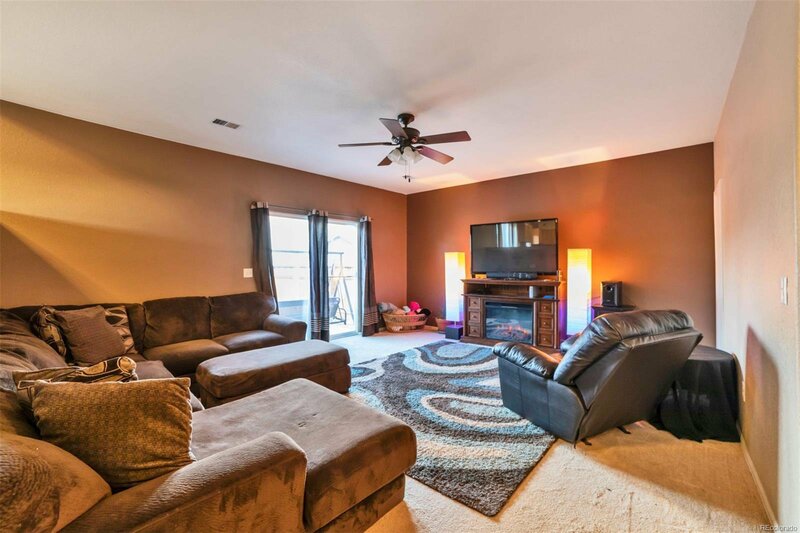 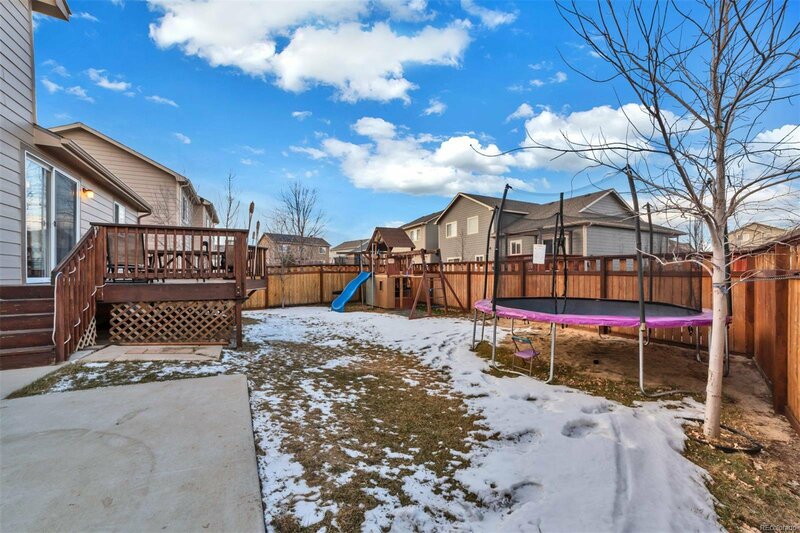 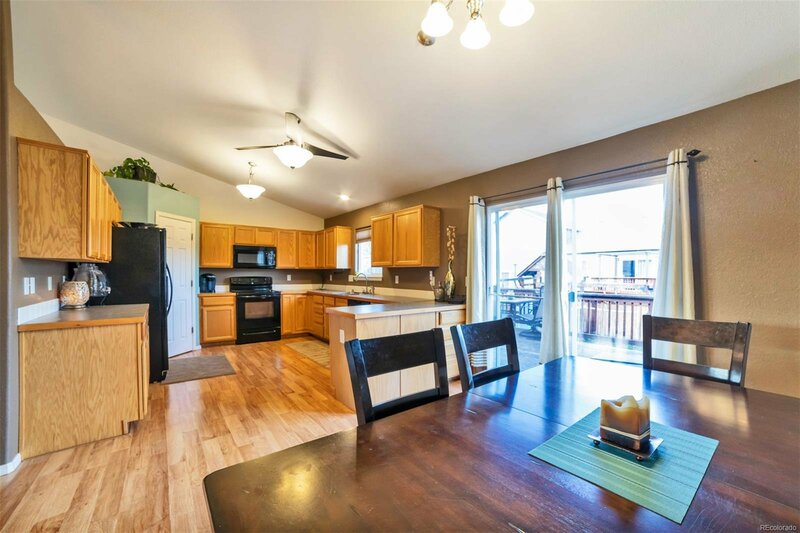 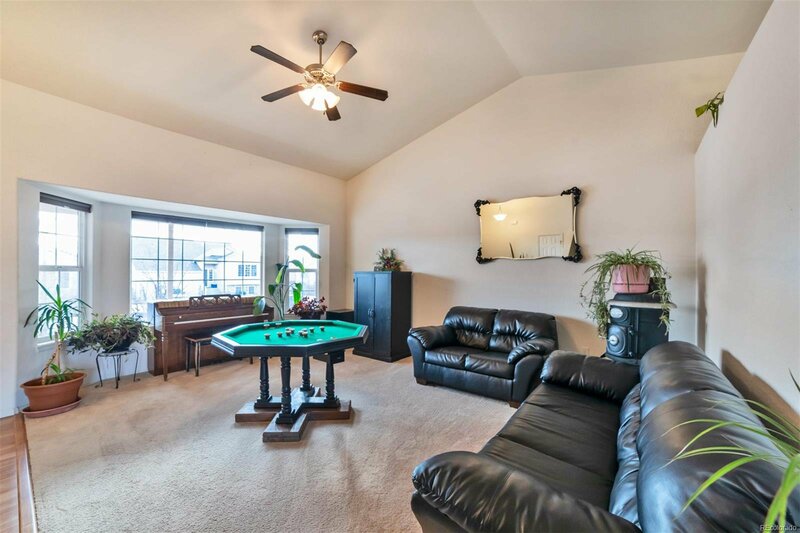 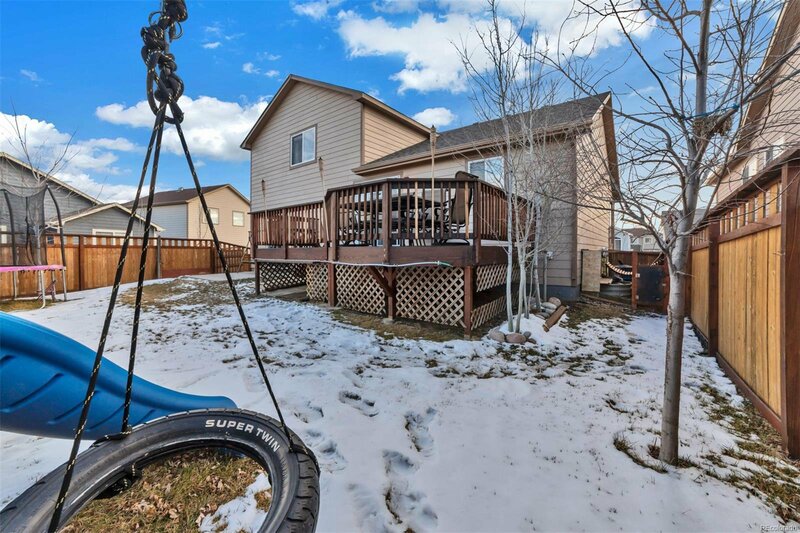 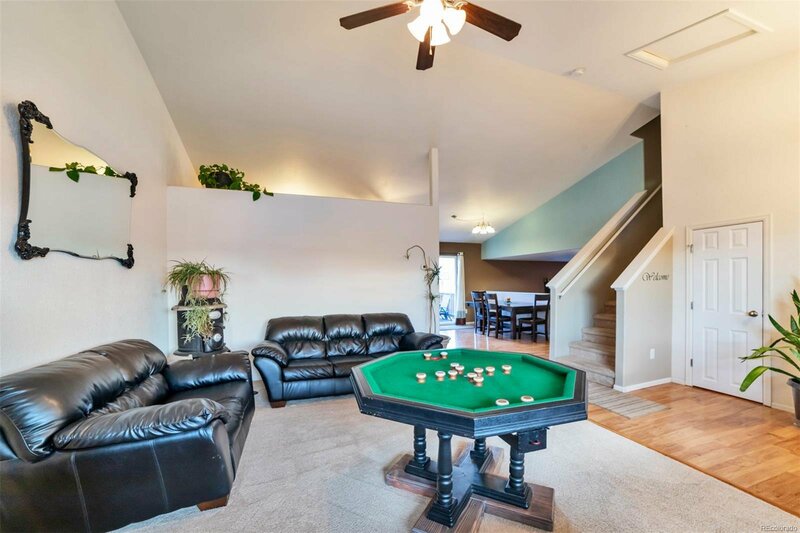 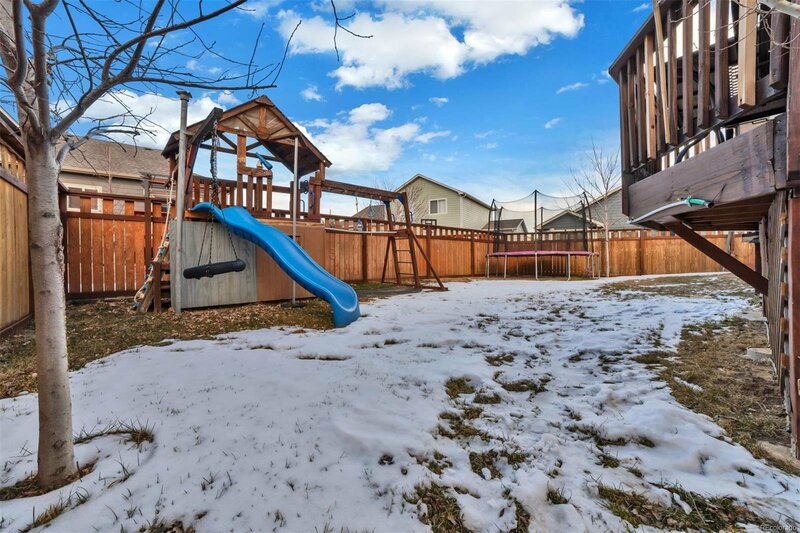 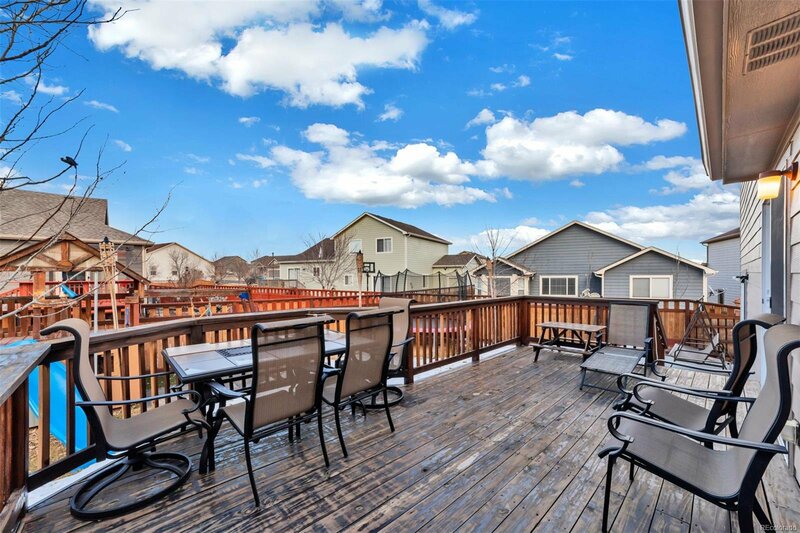 This home is perfect for entertaining family and friends, the beautiful deck is right off the kitchen and the lower level family room walks out to the backyard. 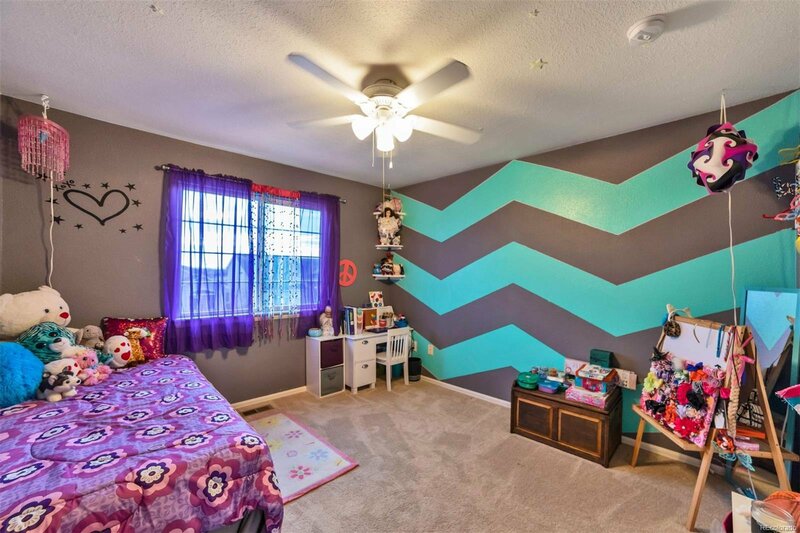 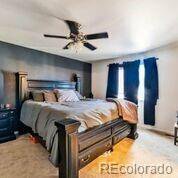 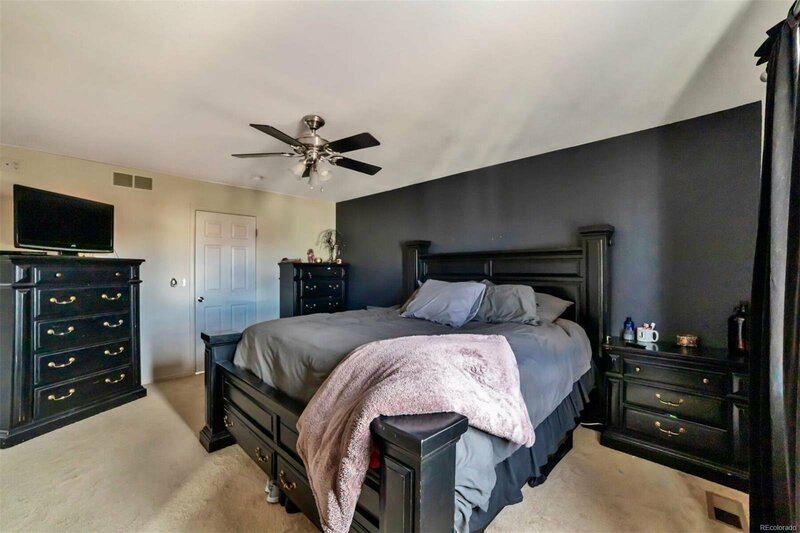 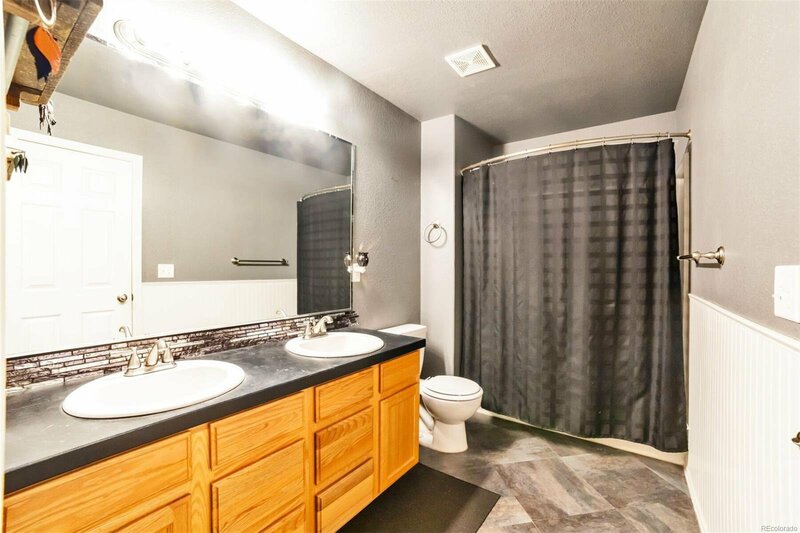 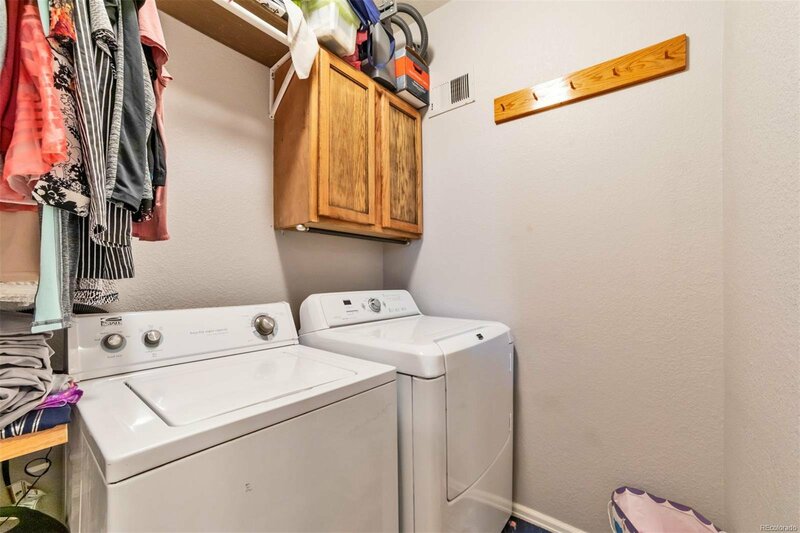 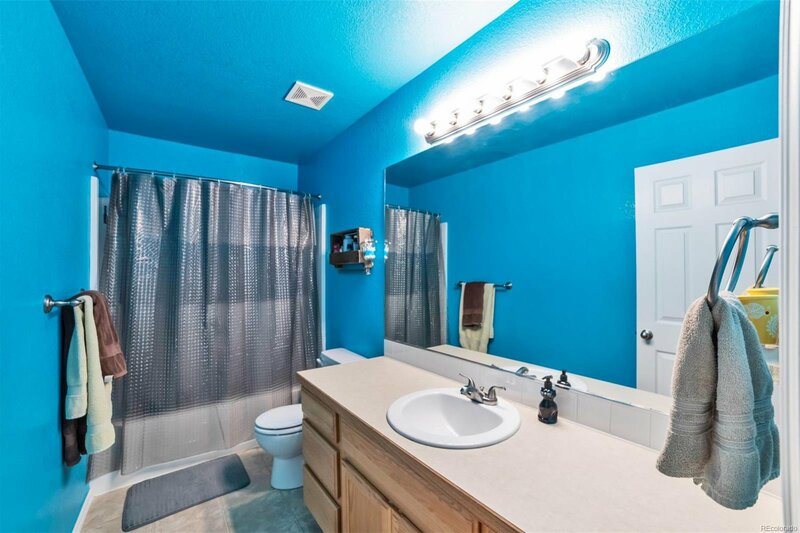 Master bedroom has a walk-in closet off the bathroom, the bathroom has beautiful wainscoting and tile backsplash. 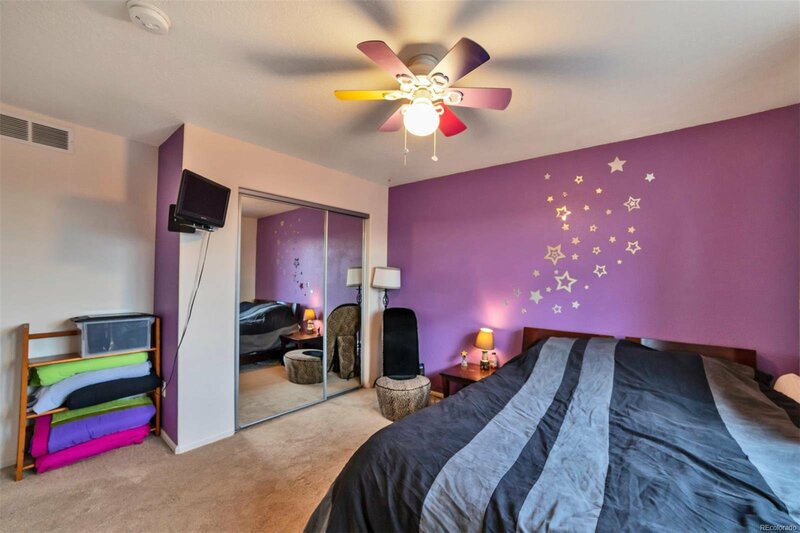 2nd bedroom also has a walk-in closet. 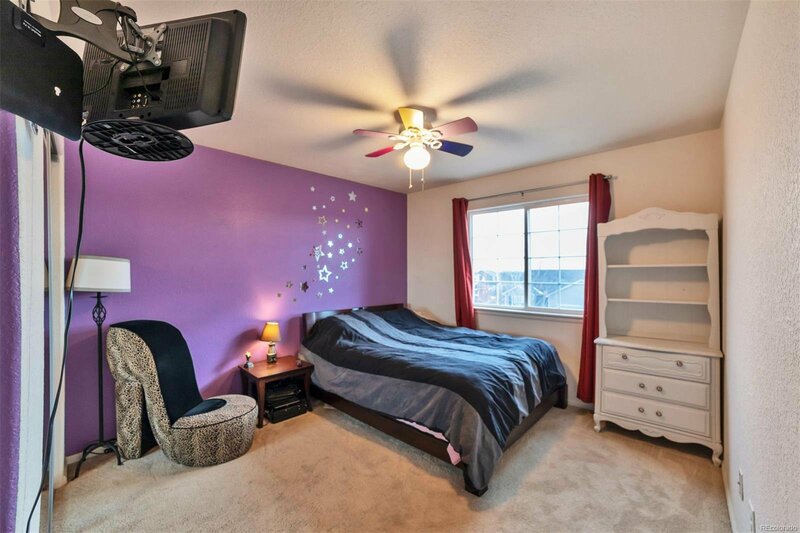 The basement has electricity with an additional completed room that can be used as a workout room, office or bedroom. 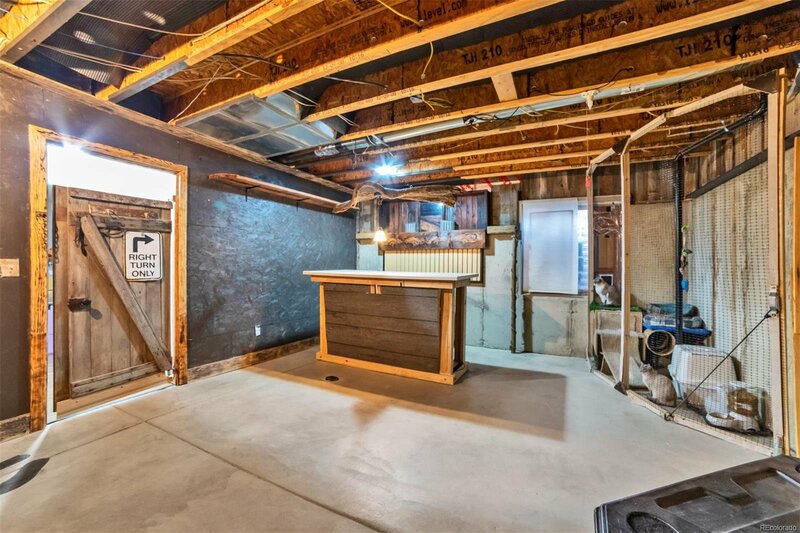 The basement also has rough in plumbing ready to go. 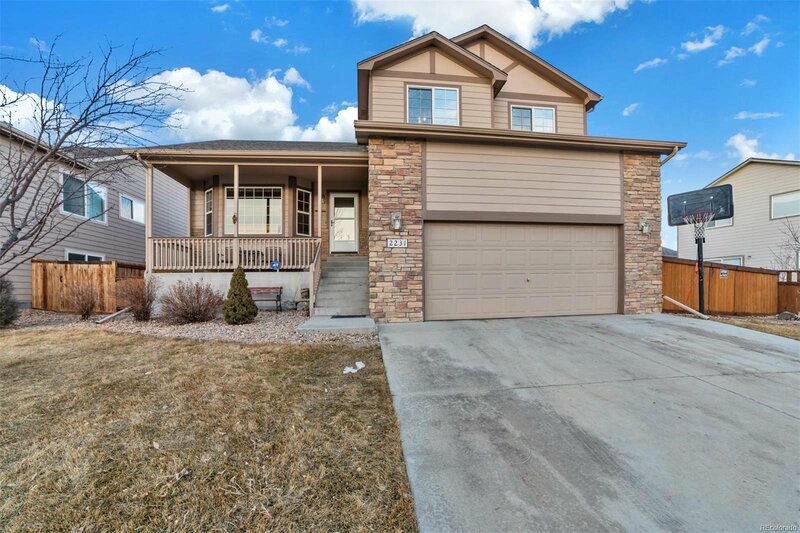 New roof (less than 6 months), newer H20 heater and exterior was recently painted. 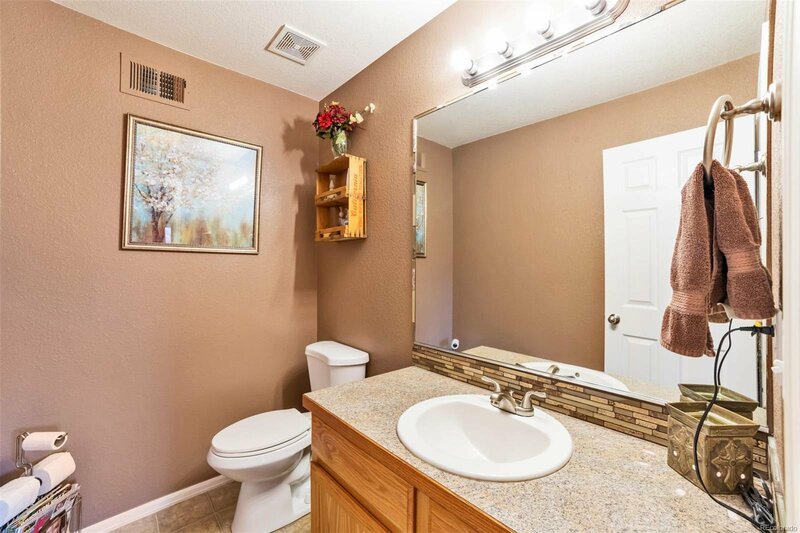 So many things to list, set up a showing and see for yourself.